But are we the right website design agency for you? We are creators of killer website design and we tell compelling stories. We are also very passionate about helping people build their business! 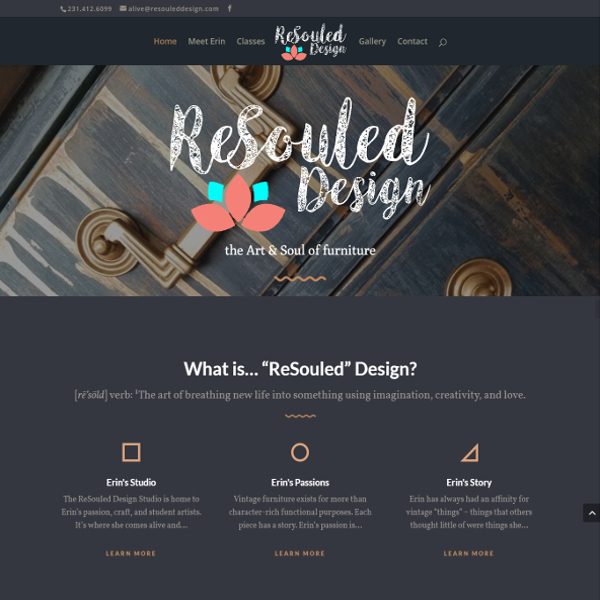 As such, it is rare to find an agency that goes beyond just asking what you WANT and, instead, asks the right questions to discover what your business NEEDS in a new website design. 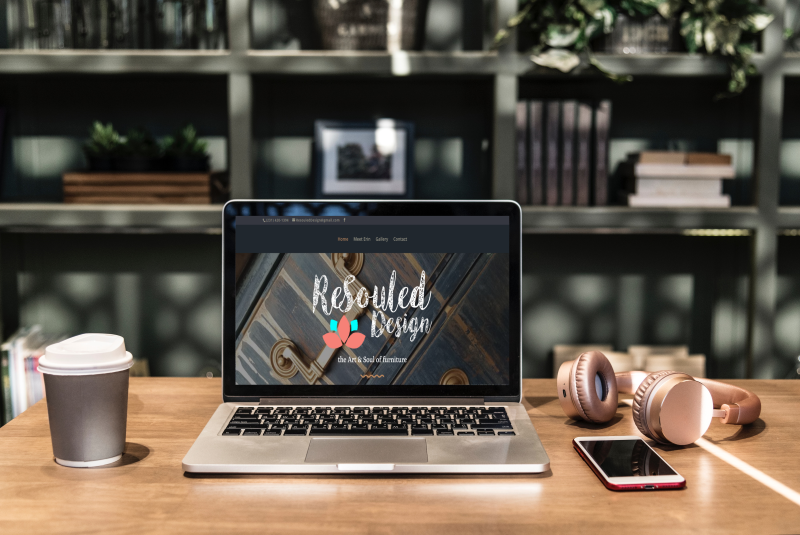 RAZREYE Website Design is one of those rare agencies that will build your website with the same passion and dedication that you pour into building the rest of your business. If that sounds like the type of agency you’d like handling your front-line web presence, read on. With 20+ years experience working with start-ups and small-to-mid-sized businesses with their sales, marketing, and business-building challenges, we bring a unique perspective to website design that you typically don’t find in your average freelancer or design agency. As serial entrepreneurs, we take the successes and lessons we’ve learned and apply them to the conversations we have with you so you’ll also pick up a few sales and marketing ideas to help with other areas of your business, too! That’s a pretty good first question to ask! A Landing Page is a one-page website. It is perfect for a business that offers limited or just a single product or service and doesn’t need multiple pages to provide value to convert visitors into leads. A Full Website is what you typically would see with most business. It contains multiple pages like About Us, FAQ, and dedicated pages for each product or service that is provided. An e-Commerce site is a Full Website that allows your website visitors to purchase the products and services that you provide without having to drive to your store. Sell ’em while you got ’em! From strategy and design to hosting and monthly care, we help you and your online presense stay sharp! Whether through a Google search or a referral from a current client, your website may be the first thing people see about you. We can make that a good first impression! People like doing business with people they trust. Engaging with your past, current, and future customers on a personal and social level builds that trust very effectively. Your new website is compelling, optimized, & lives in a secure environment. But now what? You can work “in” your business doing updates or work “on” it while letting us do them for you. Business Strategy is where experience and creativity meet. Let our 15+ years of experience working with over 400 start-ups and small businesses help you and your challenges. You have a story to tell, but you may not be a storyteller. That’s okay. We can put your pen to our paper and craft something that grabs attention and creates action. Your website needs a home where it’s images, content, and data can live and breathe in a safe and secure environment. Our Managed Website Hosting provides that Home! 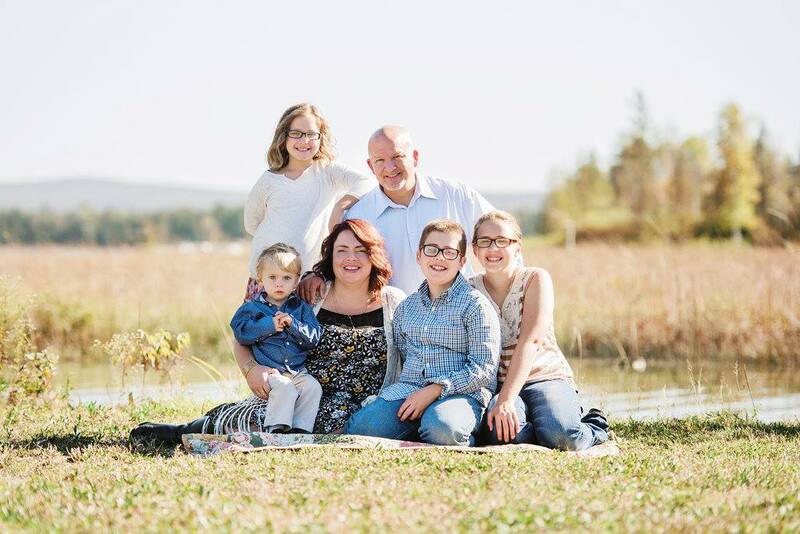 As a husband to his beautiful wife and the father of 4 amazing kids, Scott believes in and understands the importance of spending time with and providing for a family. As a business owner, Scott understands cash flow and how vital it is to the successful day-to-day, short-term and long-term operations of your business AND your family. When it comes to business, families, and family businesses, Scott also understands the significant weight of every decision that you make and the impact of every dollar that you spend. The RAZREYE website design process requires creativity, versatility, asking insightful questions, and doing a whole lot of listening. Click the images below to discover the design process that went into developing the final product. Client testimonials tell the REAL story… and they’re kinda making us blush! I have hired Scott for several functions including graphic and website design. I would describe Scott as enthusiastic, creative, an extremely hard worker, a very thoughtful and appreciative person, and open-minded. Scott is truly a servant leader and understands that the client is to be served to the best of his abilities. Because of this, Scott creates partnerships and friendships that instill trust and respect. He is a very warm and caring person and truly cares about his client’s happiness in addition to offering a great product and service. I have met hundreds of professionals in my years in business and Scott is definitely one of the few that stand out. He has always conducted business in a very professional manner and with a high level of integrity. Scott has designed and built my website/newsletter and I am very pleased with the results. A QUESTION. A CONVERSATION. IT’S UP TO YOU!